A Warm Welcome to Guy Lowry! This past Sunday, Nov. 24, Bethesda welcomed Mr. Guy Lowry to the pulpit. Guy preached on 2 Thessalonians 3: 6-13, in which Paul exhorted the Christians of Thessaloniki to stay steadfast in their beliefs and morals. 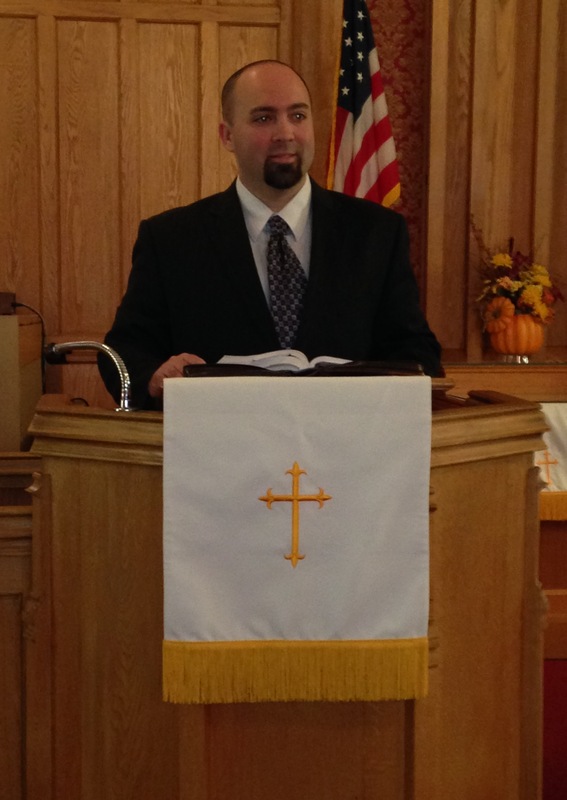 We welcome Guy to Bethesda and to the circuit, and look forward to his ministry. This entry was posted in Bethesda Events, Circuit Events by admin. Bookmark the permalink.